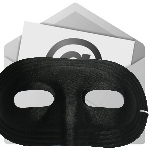 Leo looks at why, and how spammers and others use remote email images for good and evil. It happens all the time. In fact, in the last two days, both my mother and my aunt have had their email hacked. When your email is hacked, it is potentially a very dangerous situation. Quick and decisive action is absolutely required. 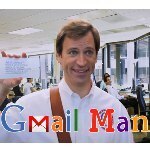 In the summer of 2011, Microsoft released a video internally – that called out Google for its acknowledged scanning of “content and context of Gmail as part of its ad system”. Recently the video was made public.